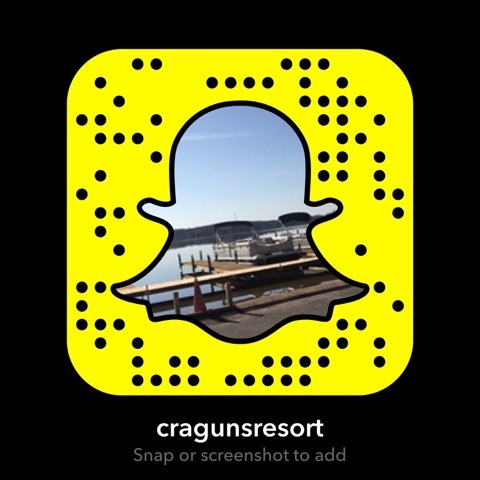 You’ll enjoy a great view of the beach in these cozy, two-level lake view cabins. 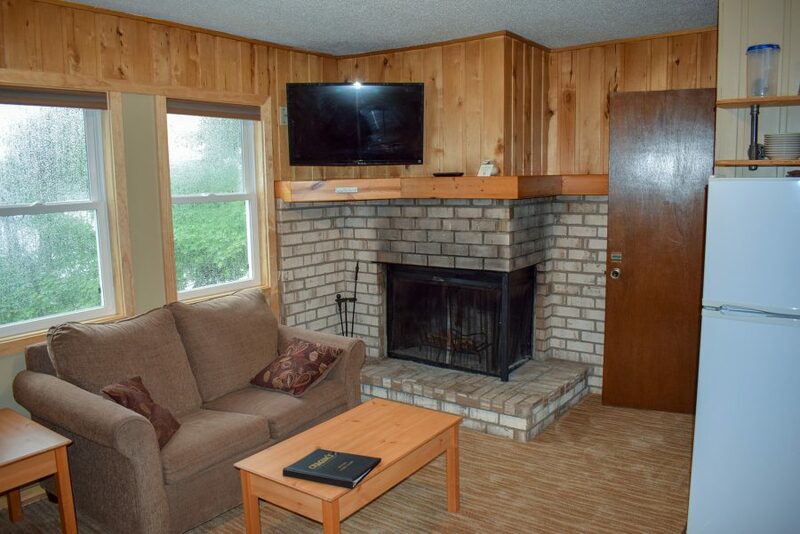 The upstairs features a bedroom with one queen bed, tub/shower bath, efficiency kitchen/living room and fireplace. Downstairs features one room with two queen beds, tub/shower bath and private entry. 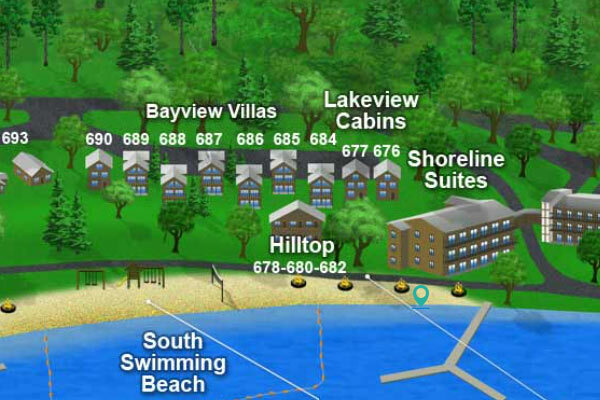 The Hilltops are located on a hill overlooking the beach. There is a set of 3 stairs that take you to beach level. 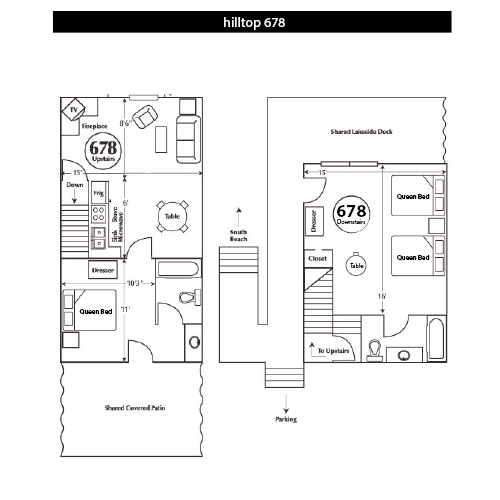 Unit 678 · 2 Bdrm · 2 Bath · 6 Max. Occ. 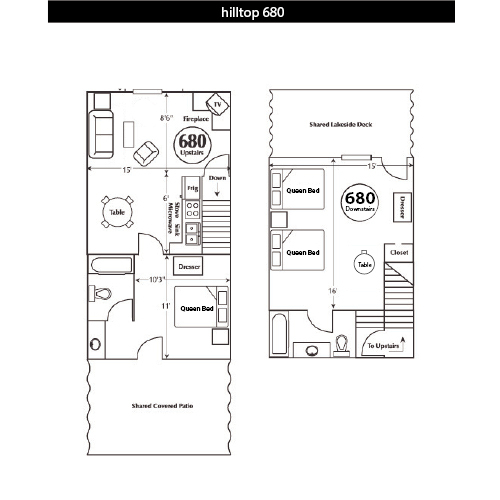 Unit 680 · 2 Bdrm · 2 Bath · 6 Max. Occ. 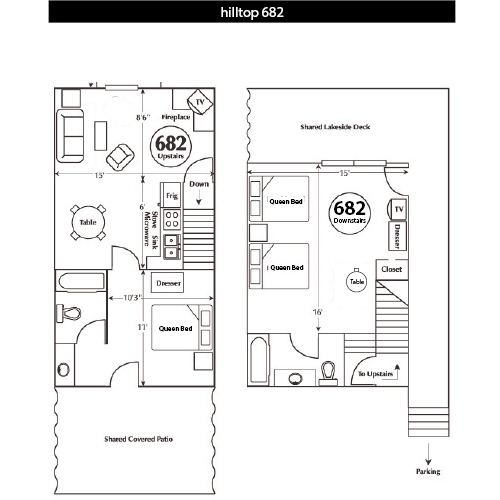 Unit 682 · 2 Bdrm · 2 Bath · 6 Max. Occ.